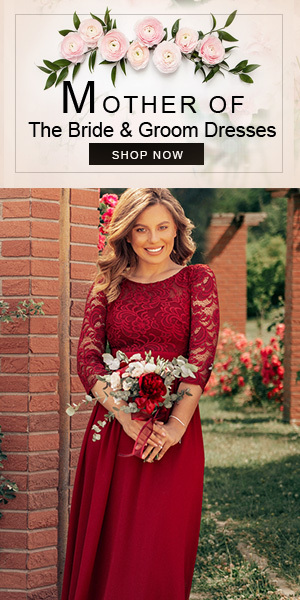 Don’t you want to look your best during your wedding? We have many options to choose from during wedding and sari gown is one of such options. It looks classy, chic and quite elegant and can be flaunted during your sangeet ceremony, mehendi night, wedding day or reception function. I am sure you would look great in this sari gown and would definitely steal the lime light during the wedding function if you opt to wear a beautiful sari gown. So girls! 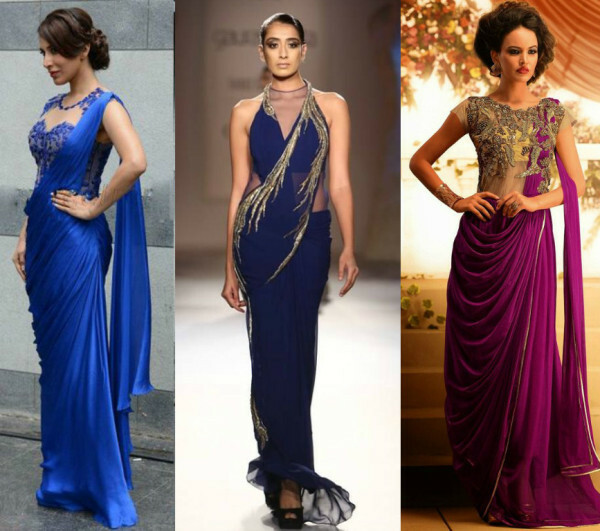 Would you wear a sari gown during your wedding? Do you like what you see?